Visualizer provides comprehensive audio analysis for recording, mixing, and mastering in a single plug-in, offering a standardized reference set of professional tools designed to help audio engineers work faster, avoid mistakes, repeat past successes, and understand the success of others. With the latest upgrade, Visualizer is now among the first in the industry to be compatible with Avid Pro Tools 11, the latest version of Avid’s popular digital audio workstation. With Visualizer, engineers are able to access many different views within a single intelligent window system, which lets them select the view combinations they need. Visualizer automatically resizes and aligns windows to maximize legibility and referencing information across screens. For recording, Visualizer offers tools for calibration, setting levels, signal path checking, noise minimization, and many other audio tasks. At the mixing desk, engineers can use Visualizer for tasks such as low-end control, masking, hidden frequencies, and stereo placement, among many others. 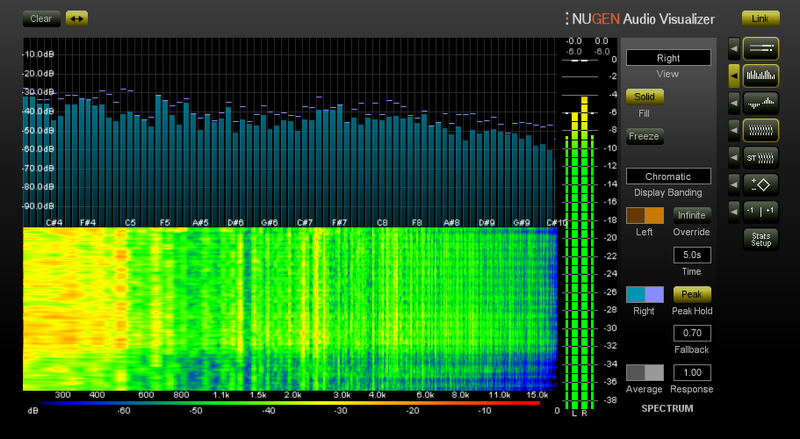 For mastering, Visualizer supports a wide range of views such as stereo spread, phase relationships, and EQ distribution. As a user of Visualizer for many years Book Of Sound was lucky enough to be included on the beta version testing and we’re pleased to report that the GUI has also been given a slight makeover as it now features a rather beautiful dark skin making it much easier on the eyes when used for long periods of time. 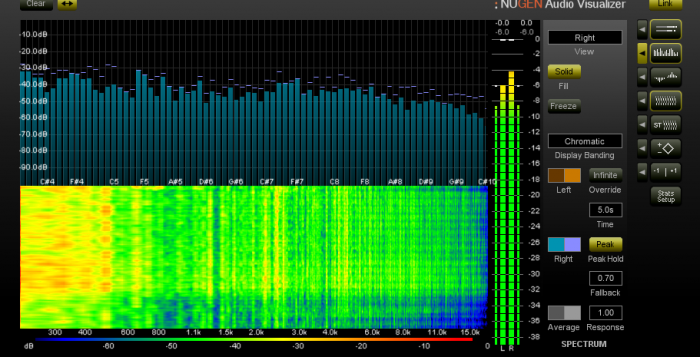 If any part of your job involves audio analysis then we fully encourage you to give Visualizer your consideration. 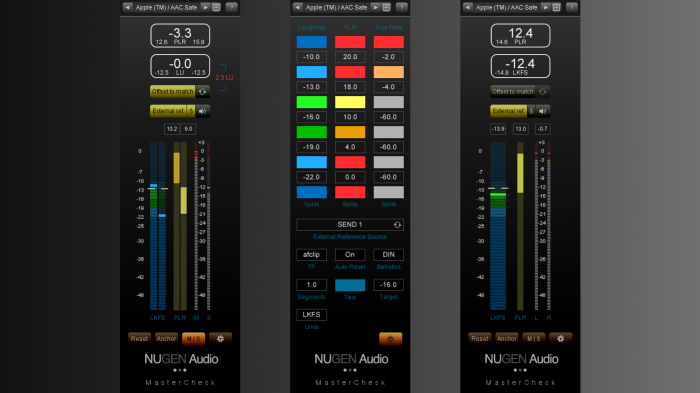 The regular price is $199 but there is currently a deal where Nugen Audio site registrants can snag it for $99 and existing Visualizer users get a free upgrade. 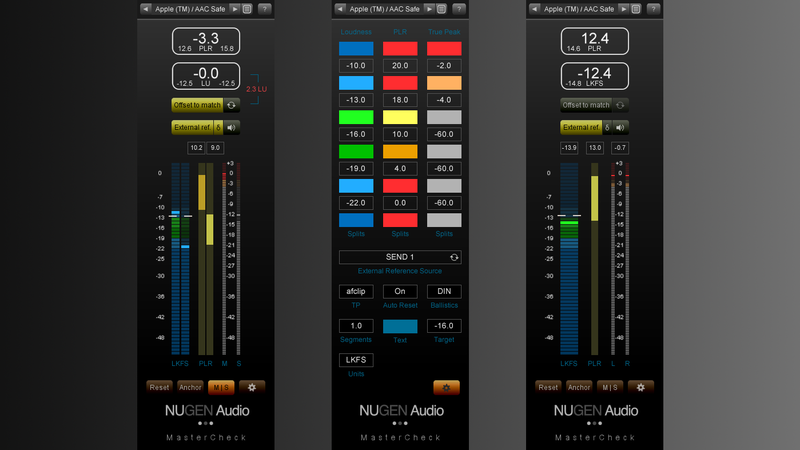 Full details can be found at the Nugen Audio Visualizer product page.